What are the benefits of Wildflower Honey? 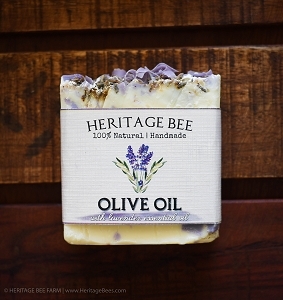 Bees make sweet wildflower honey from the fragrant nectar of trees, bushes, flowers and herbs near their hive. It's a rich source of calories and carbohydrates to provide you with a quick energy boost. Eating honey local to your region may even reduce the symptoms of annoying seasonal allergies. Wildflower Honey is captured as honey bees busily fly from flower to flower returning the nectar from a multitude of blossoms to their hive. When all these nectar's combine to create a full-bodied, hearty honey, best described as Wildflower. 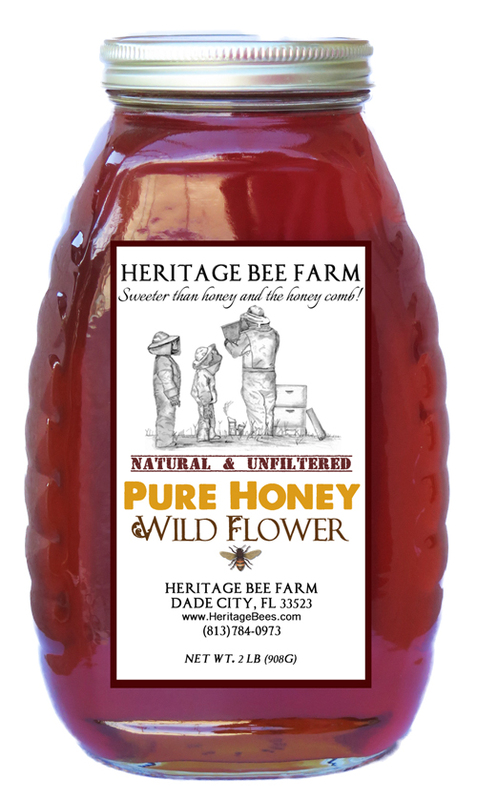 Wildflower Honey has deep, rich flavor and is perfectly sweet. This is 100% Local Raw Wildflower Honey and aside from its wonderful taste, has many other benefits and uses!